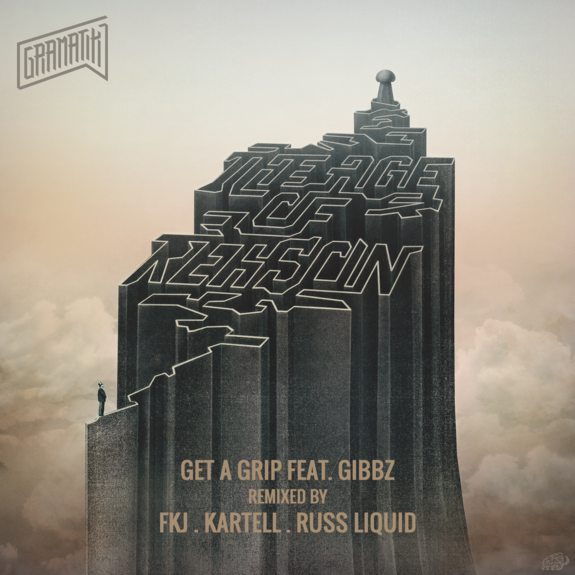 If the back catalogue alone wasn’t enough, the ‘Get A Grip’ remixes come from three producers making waves this year across the world. Roche Musique luminaries FKJ and Kartell, as well as fellow Lowtemp producer Russ Liquid, are all on hand here to lend their inventive spins on the track. Adding their signature flair, FKJ and Kartell raise the track’s caliber to deliver a silky smooth twist of funkiness and sultry break beats. On the other hand, label mate and instrumental extraordinaire Russ Liquid, revamps the single into a downtempo glitch hop tune that is carried throughout with electrifyingly pitchy vocals and subtle atmospheric undertones, perfectly complementing the rest of the bundle. In addition to these recently released remixes, the Slovenian mastermind adds his latest ’The Age of Reason’ BitTorrent bundle, which has garnered already over 2 million downloads. 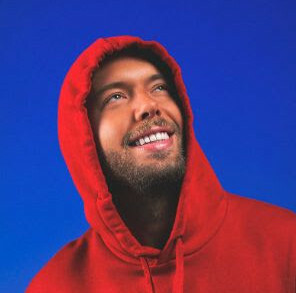 To further support his releases, he is currently on a worldwide tour making stops at the legendary UK festival Glastonbury and one of North America’s favorites – Lollapalooza. Be sure to download the bundle and see the funk lord for yourself at a stop near you!